Qty 3. 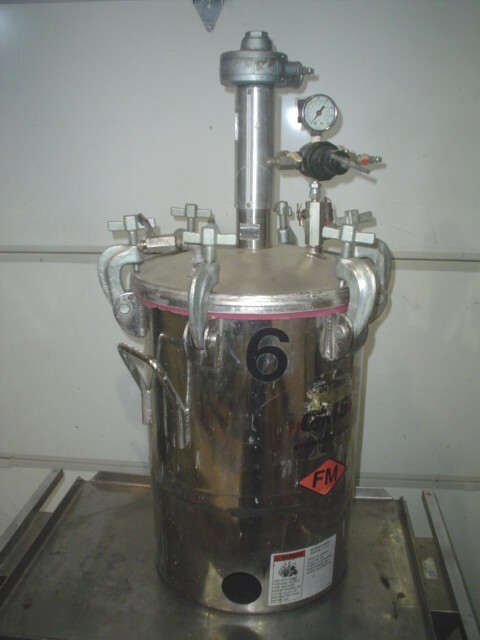 Used Devilbiss QMS 10 Gallon Stainless Steel Pressure Tanks with Pneumatic Mixers. CRN #K2487.5C. Rating: MAWP: 110 PSI at 200ºF. MDMI” -20ºF at 110 PSI. 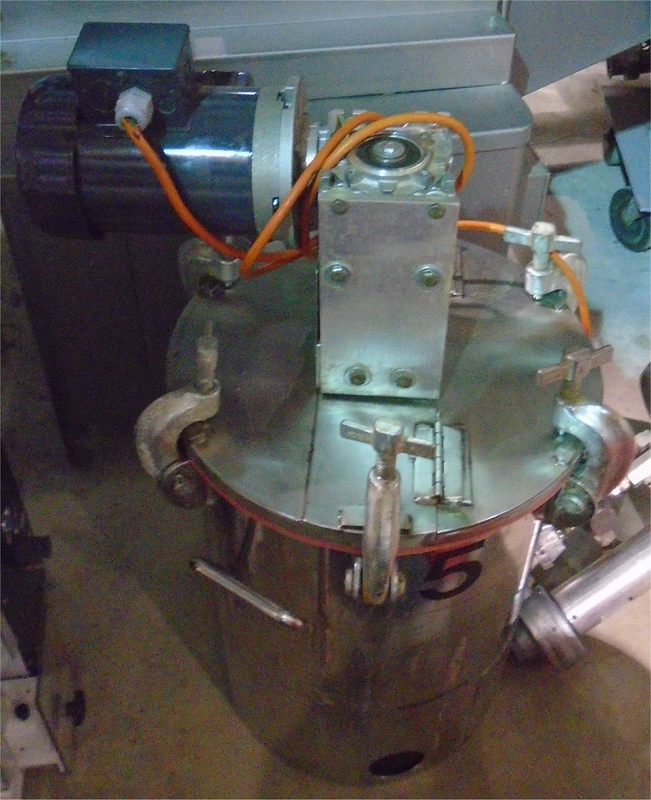 Come with top mounted geared GAST pneumatic agitators and 2 air regulators. Includes a 1 piece hinged cover and removable plastic lined interior. Dimensions: 14” diameter x 14” deep. Overall dimensions: 18” diameter x 34” High. ***Bonus: comes with 1. Electric mixer as well and extra plastic liners. 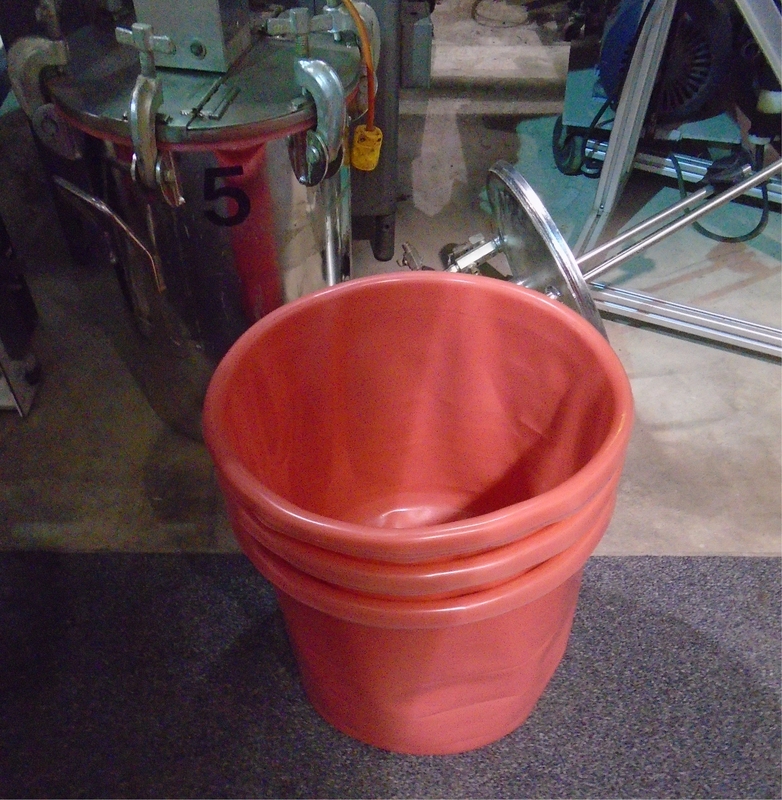 Last used in a large cosmetics company and are available for immediate delivery.